The popular Bridford Walks Booklet has been updated and reprinted in 2018 – it includes a variety of walks around Bridford Parish, starting from Bridford Woodland Park. Discover the countryside around you – take the dog and the children or just go alone. 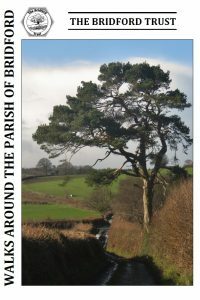 This is the must-have book for anyone who likes to walk around the beautiful parish of Bridford. 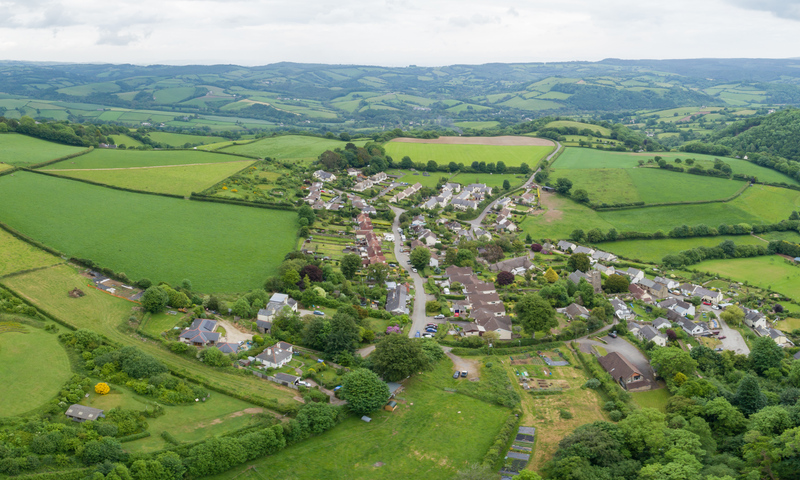 There are nine walks described, some with alternatives, and they are ideal for families as most take less than one and a half hours. However as all the walks start and finish at the Woodland Park, it is easy to combine walks. Each walk has a brief description together with the distance in kilometres and the time it is likely to take. All the walks are marked on the back page on a map taken from the Ordnance Survey Explorer Series – Torquay and Dawlish – No 110. But this is not just a book of walks, it also contains some wonderful line drawings of local buildings and views by Alvary Scott, historical notes provided by the Millennium Local History Project and Mark Steer and Nature Notes prepared by Geoff Hearnden and David Price – it is a fascinating source of local information.